Attorney Brian A. Victor has litigated complex family law matters and brings more than eleven years of experience from Family Court Services (FCS) where he mediated the most challenging child custody and visitation matters and crafted more than 4,000 child custody recommendations for Family Court judges. Attorney Brian A. Victor sets himself apart from other family law attorneys in his ability to prepare clients for their FCS custody mediation session based on his firsthand knowledge of this process. As a licensed marriage family therapist, Attorney Brian A. Victor has been trained to understand the stress involved in divorce and the effect it can have on the spouses who are divorcing as well as on the children. 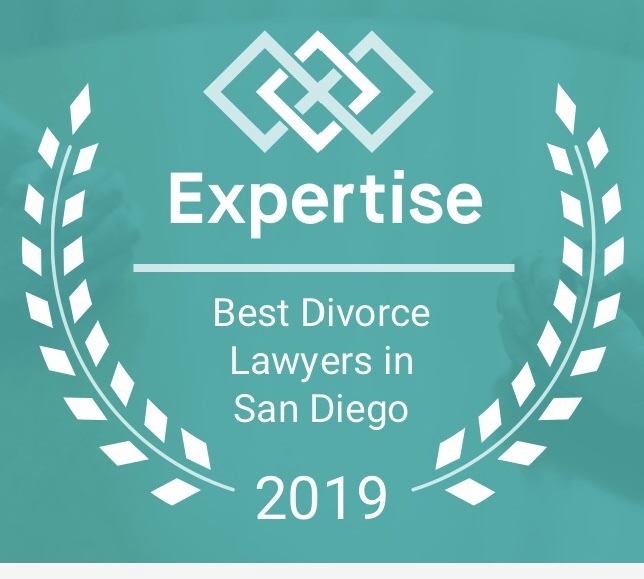 Prior to forming his own law practice, attorney Brian A. Victor litigated and mediated family law matters at a well-known San Diego County family law firm. Attorney Brian A. Victor’s experience includes conducting guardianship investigations for Probate Court and assessing whether or not guardianship was necessary. He wrote guardianship reports to the Probate Court recommending or denying guardianship for relative caretakers. Attorney Brian A. Victor understands what is required in order to obtain guardianship or oppose guardianship. Attorney Victor previously worked for Child Protective Services and was responsible for investigating complex child abuse, neglect, and domestic violence allegations. 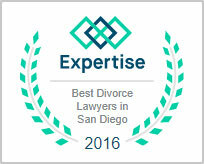 This experience sets him apart from other family law attorneys due to his understanding of these complex issues in family law matters. Additionally, this firsthand knowledge gained him the necessary experience to litigate juvenile dependency matters. Attorney Brian A. Victor worked at one of the leading law firms in the nation handling security clearance cases. Here, he gained experience in drafting Responses to Statement of Reasons(SOR) and drafting requests for SOR for individuals with security clearance issues at various government agencies and civilian contractors. Attorney Victor has also handled Administrative Law matters. He has petitioned the Merit Systems Protection Board (MSPB) successfully for federal employees who were fired or suspended from jobs without merit. Additionally, he has taught conflict resolution classes at the University of the Rockies. Attorney Brian A. Victor graduated from the University of California, Davis and earned his Master’s Degree in psychology from California State University, Long Beach. He obtained his law degree from Concord Law School where he received the Kaplan Award for Legal Service in the Community and the Moot Court Award for Distinguished Plaintiff Brief. Attorney Brian A. Victor is admitted to practice law in the California Superior Courts and the U.S. District Court for the Southern District of California. 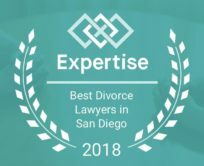 He is a member of the State Bar of California Family Law Section, San Diego Family Law Bar Association, San Diego County Bar Association Family Law Section, Alternative Dispute Resolution Section, and Entertainment and Sports Law Section.